Prime Minister Anthony Eden presided over a Cabinet meeting at 10 Downing Street this morning, reports the New York Times. Late this afternoon, he was driven to Buckingham Palace for an audience with Queen Elizabeth II. 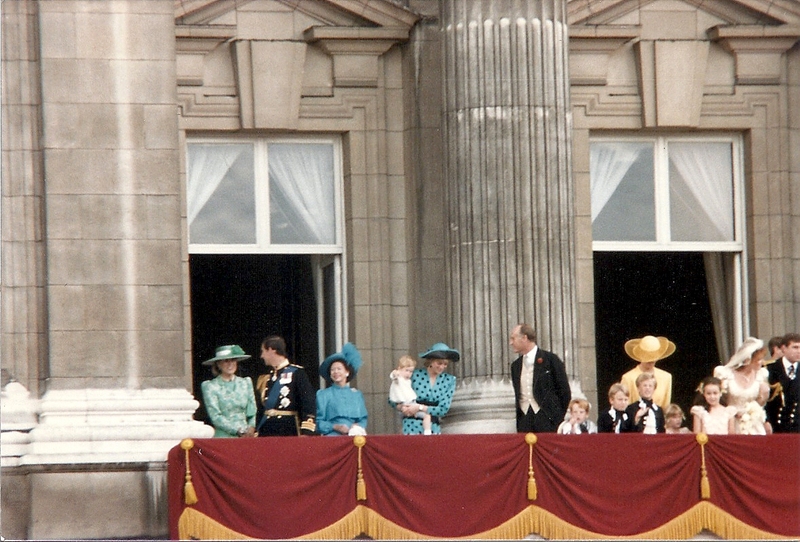 It is not known what the Queen and her Prime Minister discussed, although many assume that Princess Margaret's "increasingly public romance" may have been one of the topics. The Queen had arrived in London earlier today, marking the end of her holiday in Scotland. Government officials have made it clear that the Cabinet did not discuss "constitutional matters," such as the ones that would be raised if Princess Margaret decided to marry Group Captain Peter Townsend. Palace sources state that there is no "decision about her personal future." Earlier today, Townsend "visited a preview of the motor show" and then drove to Clarence House, where Princess Margaret lives with her mother. Margaret and Townsend spent two hours and 18 minutes together at Clarence House. Later in the day, Princess Margaret, accompanied by her lady-in-waiting, attended a cocktail party at Claridge's hosted by the Royal Air Force Cinema Corporation. This was the Princess' first official engagement since returning from Scotland. Britain's Press Council today adopted a resolution declaring that "certain papers have offended against good taste" in their reporting of Margaret's "rumored romance." How will the Romanian Government respond?